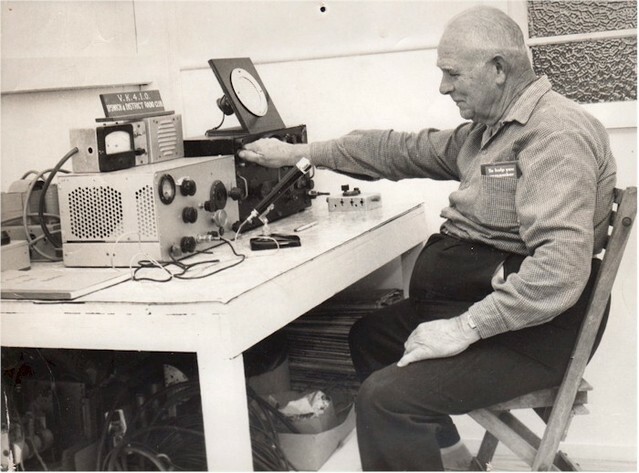 (1962) Mr. W. Hayden M.H.R. 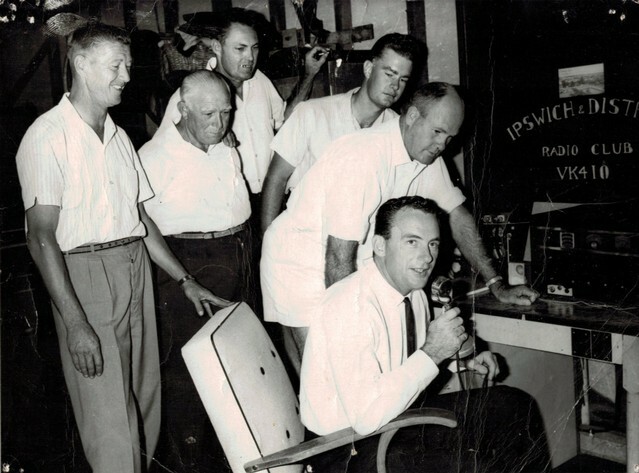 for Oxley, officially opened the Ipswich & District Radio Club station VK4IO at the residence of Bob Linskett [VK4ALI] who constructed the club’s transmitter. 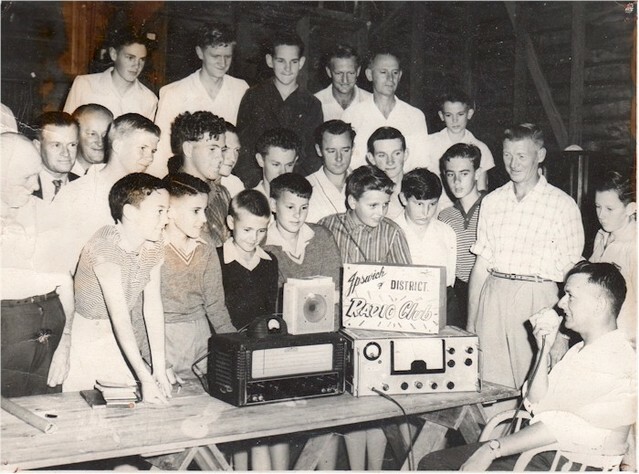 The President of the club Dave Ness said the aim of the club was to interest boys in the fundamentals of radio, and perhaps give them enough knowledge to be able to apply for a Radio Amateur’s licence. 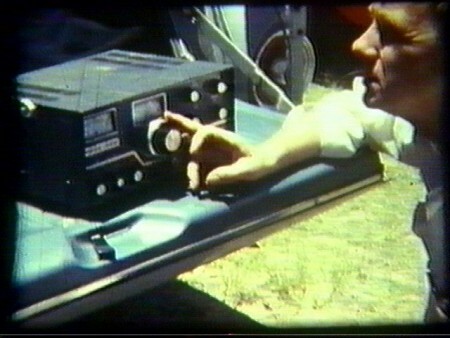 (1965) The club now being one of the most progressive Amateur Radio bodies in VK4, announces that it has aquired a piece of real estate on which they hope to erect a shack and install the Club’s Amateur equipment. 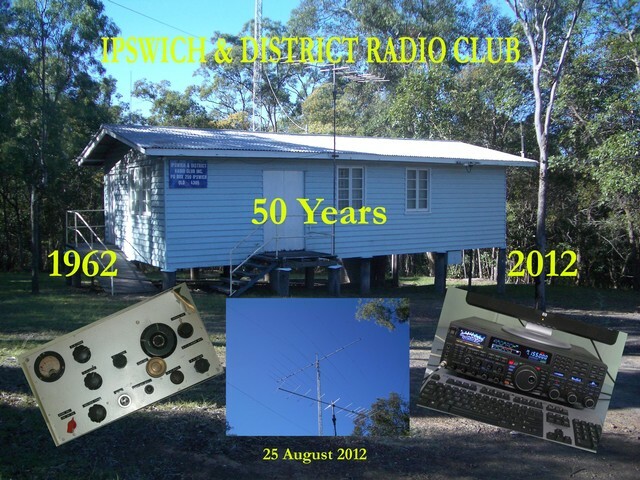 At this time the Club was holding it’s meetings in the Boy Scout Hall at Milford Street Ipswich. 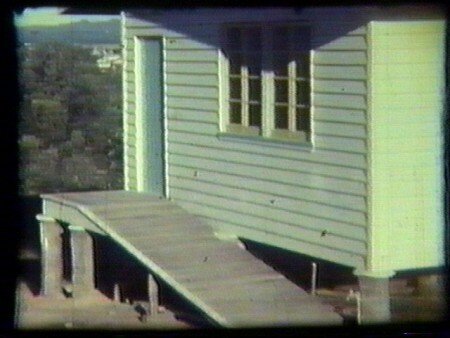 (1967) Now having some funds, the Club Members decided to build a Clubhouse on the land they had aquired. 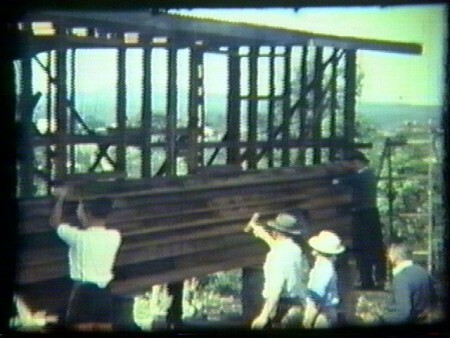 After realizing that nobody among them had the necessary skill in building, they obtained the services of a railway carpenter, Herman Jackowitz. 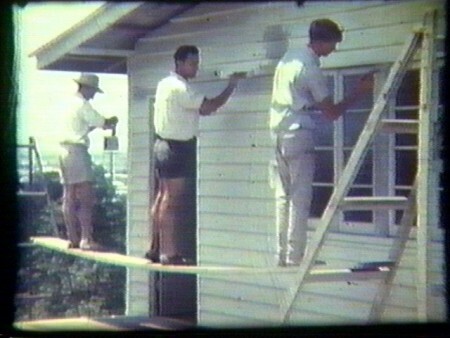 With Herman supervising and marking out and the motley crew of hams sawing and hammering the Clubhouse then took shape. 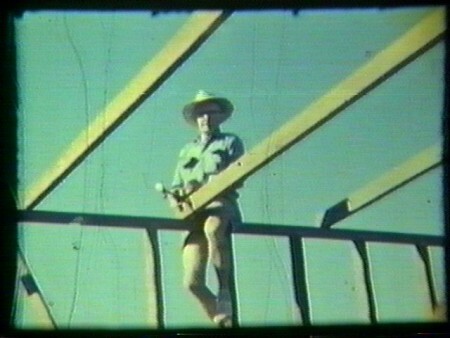 (1967) Philip Tomlinson [VK4ZPE] joined the club and brought his father Eric a carpenter to assist in the build. There was no floor in the clubhouse and money had ran out so long term memberships were offered at a discounted rate and enough money was raised to finish. In October 1967 Philip [VK4ZPE] had his 21st birthday bash attended by 50 members and guests in the newly completed clubhouse, this was the club’s first function. If you have more information & pictures for the period between 1968 and 2010, please contact us! 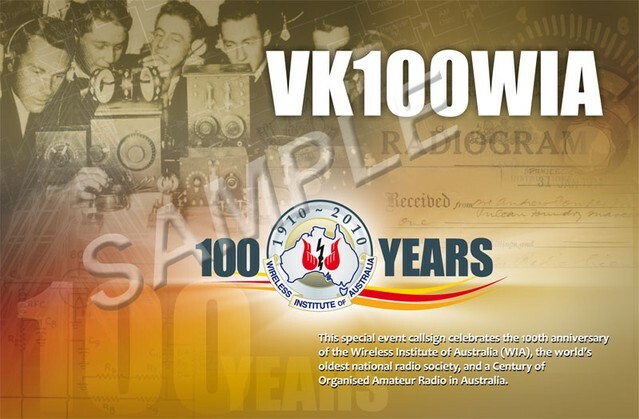 (2010) The Ipswich & District Radio Club had a VK100WIA three day roster slot on the 1st, 2nd & 3rd of July and was delighted at having an opportunity to contribute to the celebration of Centenary of Organised Amateur Radio in Australia. Club President Mike Charteris [VK4QS] gave a sincere thank you to all stations making contact with Ipswich, for this once in a lifetime event, our Centenary of Amateur Radio History. 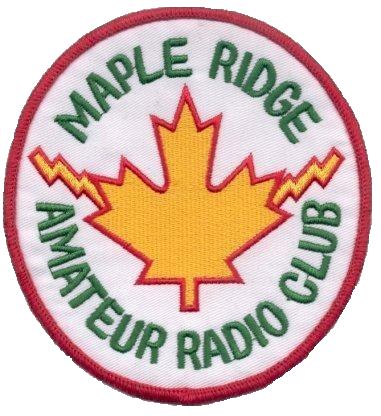 (2011) On the 5th of April, 2011, the Maple Ridge Amateur Radio Club and the Ipswich & District Radio Club agreed for the twinning of and a bilateral cooperation agreement. This was originally proposed during a conversation between Warren Heaton [VK4GT] and MRARC Vice President, Mike Stenner [VA7BZ]. 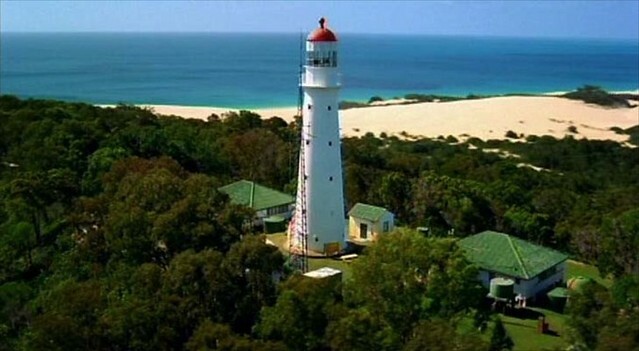 (2012) The team of VI4FI comprising of Paul [VK4FPDW], Mike [VK4QS], Graham [VK4GRA] & Derek [VK4MIA] completed the mini DX’pedition to Sandy Cape Lighthouse AU0043, located on Queensland’s picturesque Fraser Island IOTA OC- 142 in the far north of the Island at Grid Locator QG65OG. Over 400 QSO’s were logged from the 19th – 21st of August 2012 with a total of 43 Lighthouses. 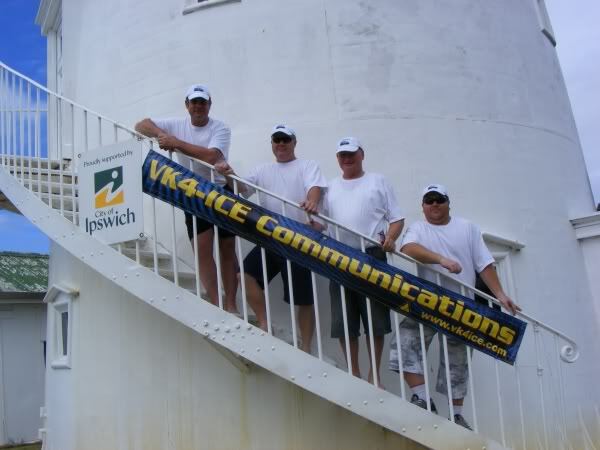 The team was sponsored by Ipswich City Council & VK4ICE Communications. 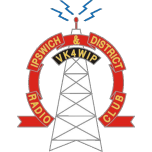 (2012) To celebrate the 50th Anniversary of the Ipswich & District Radio Club a Special Callsign was issued VI4WIP50 Victor India Four Wiskey India Papa Five Zero, this special callsign & licence was active only for 2 weeks, from Sat 25/8/12 till Sat 8/9/12. A Special Double QSL Card will be designed to celebrate this event with pictures from past and present and also a history of the Club.